SERVICE / ESTIMATE REQUEST	HOW'D WE DO? important asset we have, therefore we pledge to you 100% customer satisfaction! 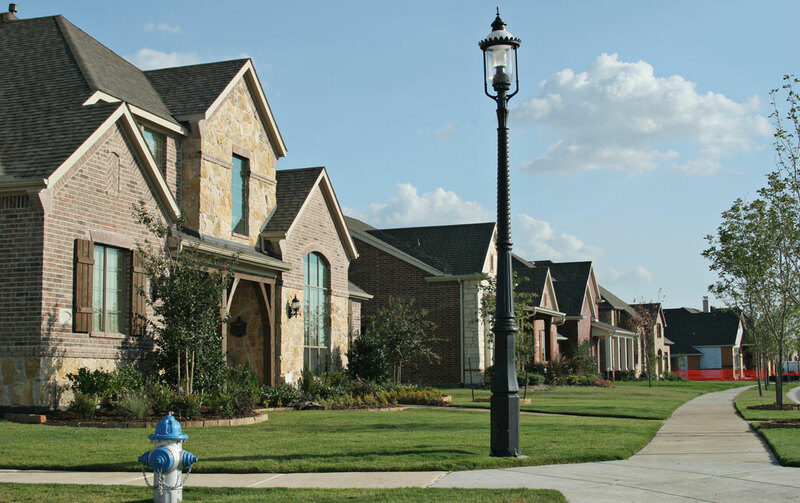 setting the highest possible benchmark for customer satisfaction and home comfort. values that promotes upward mobility and job security. Why delay your comfort? 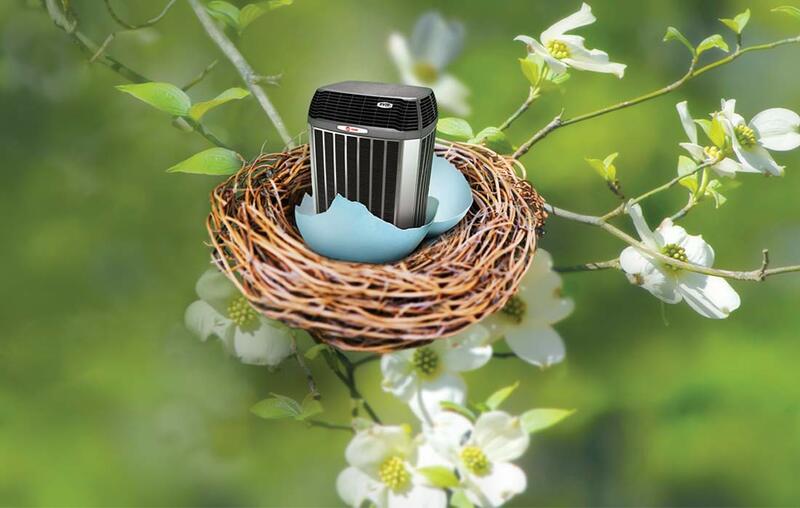 Total Comfort A/C Systems has convenient financing options to put that new system to work for you sooner rather than later. We Always Have You Covered. 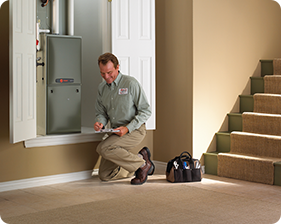 Whenever you need timely, expert service on your heating and cooling equipment, or a new system design and installation that saves energy and money, Total Comfort has your home or business covered. Installed new air conditioner system and duct work. Did a great job and worked until 9:00 pm so I would not be without air conditioning for the night. I highly recommend this company they are very professional and truly care about the customer. They installed two new air conditioners and two new furnaces, removed the older ones, and updated the wiring. This was a very positive experience. The owner worked very patiently with us, gave us several options, and once we made our decision, he was very prompt in installing the units. 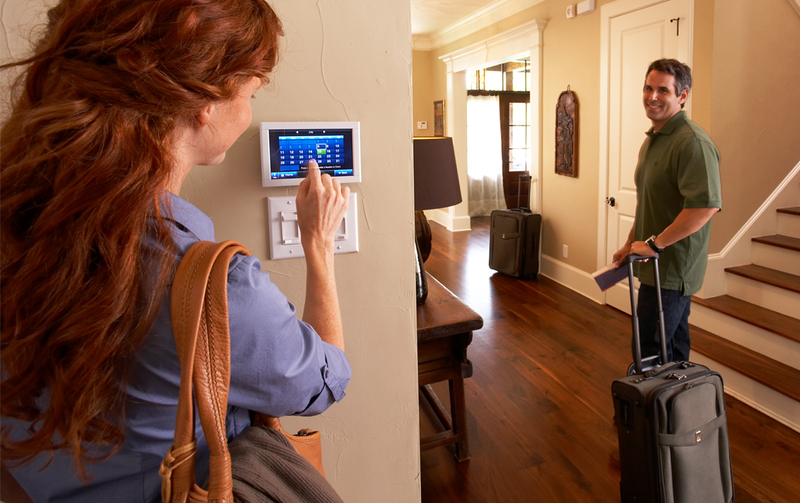 Once installed, the owner spent quite a bit of time with us making sure we knew how to program the units. We experienced a glitch a week later, and the owner called us right back (on a Sunday morning), and gave us a solution which fixed the problem. There was no pressure to hurry our decision. We liked having the different options so we could choose which worked best for us. Are you one of our biggest fans? Please let us know. You can tell us, and the whole world, how much you think of Total Comfor A/C Systems. Simply click on Write a Testimonial. 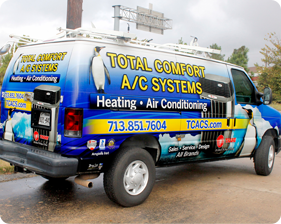 Then fill out the form and click “Submit.” It’s that easy to spread the good news of Total Comfort A/C Systems… the company to count on when comfort really counts!